It was mother’s day and I woke up to the words “Please may I bake my cookie mommy?” That was my ajebutter1 asking to bake her cookies. She loves to cook and bake. She was never really the one who cared for anything with food in it, but she started baking and mixing and talking about food like none other. If there is anything I have learnt, it is to encourage my ajebutters to always be themselves. Baking was so much fun. We had flour splattered all over the place, but it was lovingly done and trust me, we relished in each splatter. 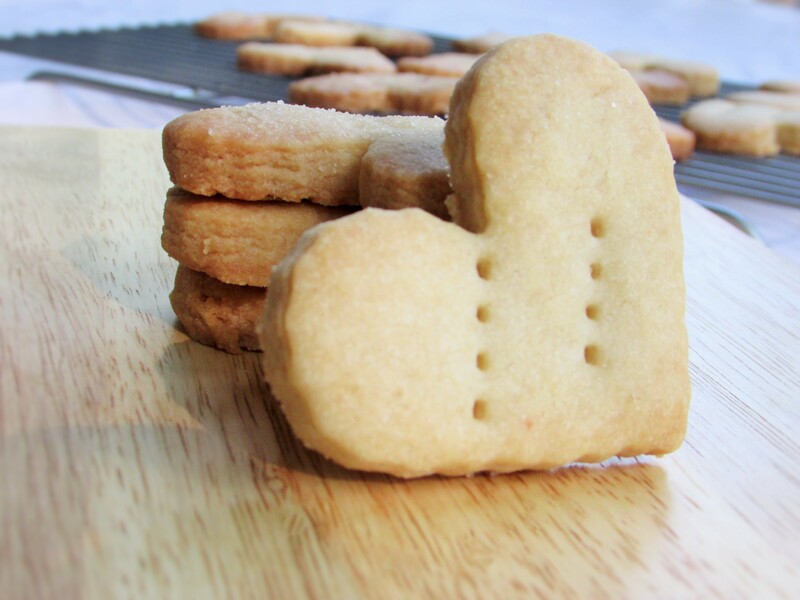 We love short bread cookies. 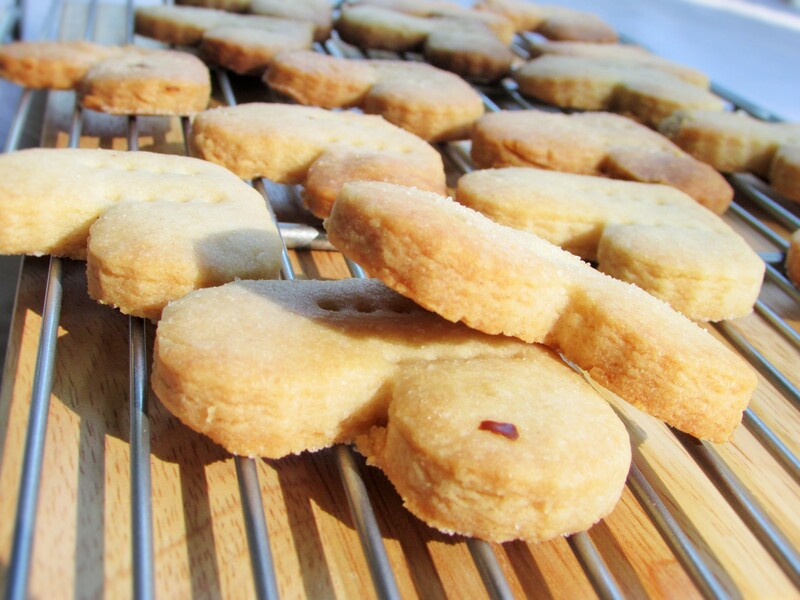 For us, it is the easiest and our most favorite cookie to make. 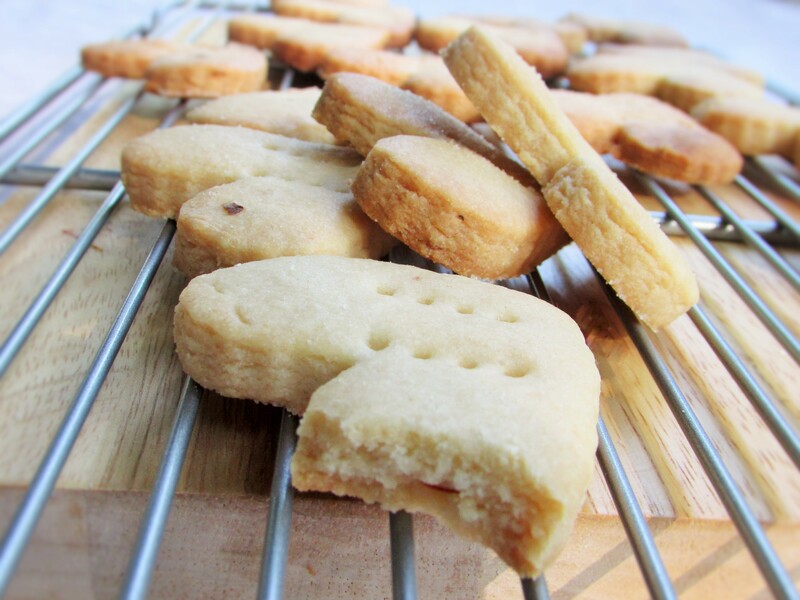 When it comes to baking cookies, it is always short bread cookies. 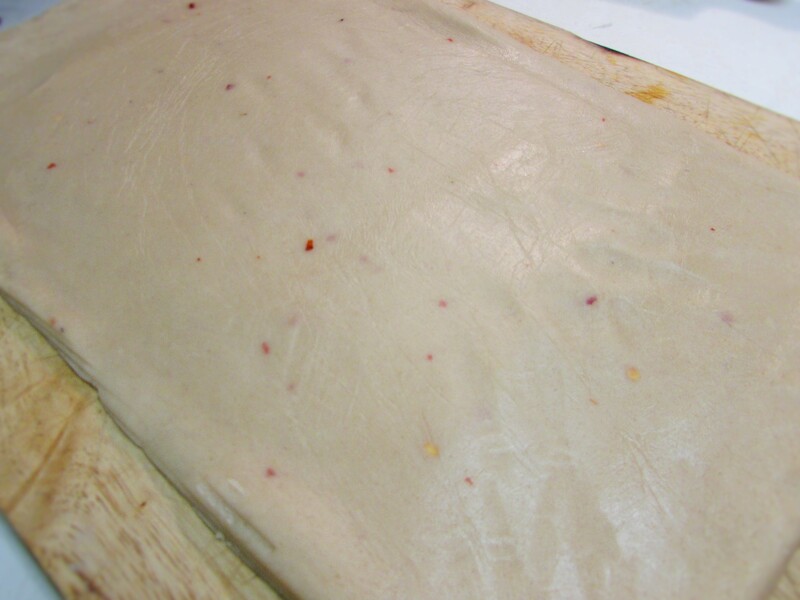 We have made them all kinds of ways and one of our favorites yet has to be our black currant short bread cookie. I made that recipe up while I was testing my baking skills 🙂 Eureka! 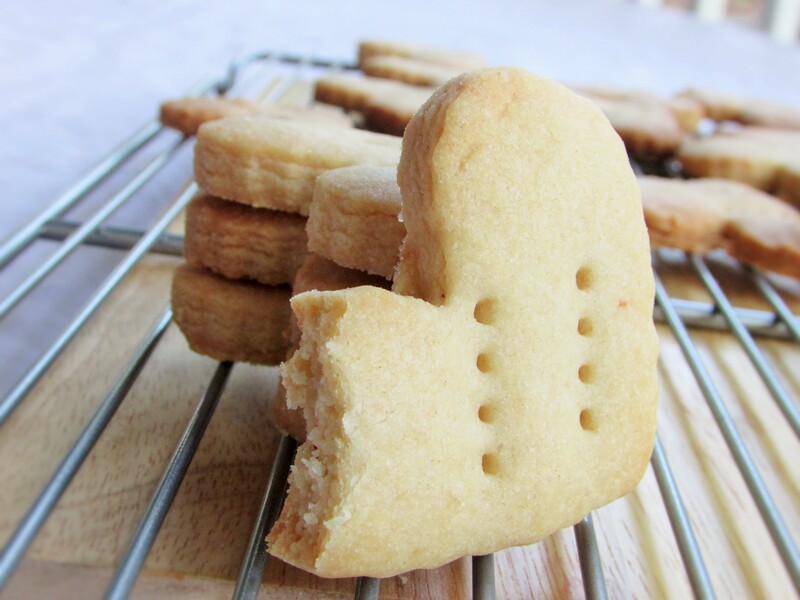 I had these cookies as a child and to be able to create them with my ajebutters, is a wonderful feeling. As we baked, I forgot my measurements for the cookie, so I decided to search for one. And if there is any blogger who makes these sort of things easy, it is Chef John of foodwishes.com. He makes cooking look so easy. 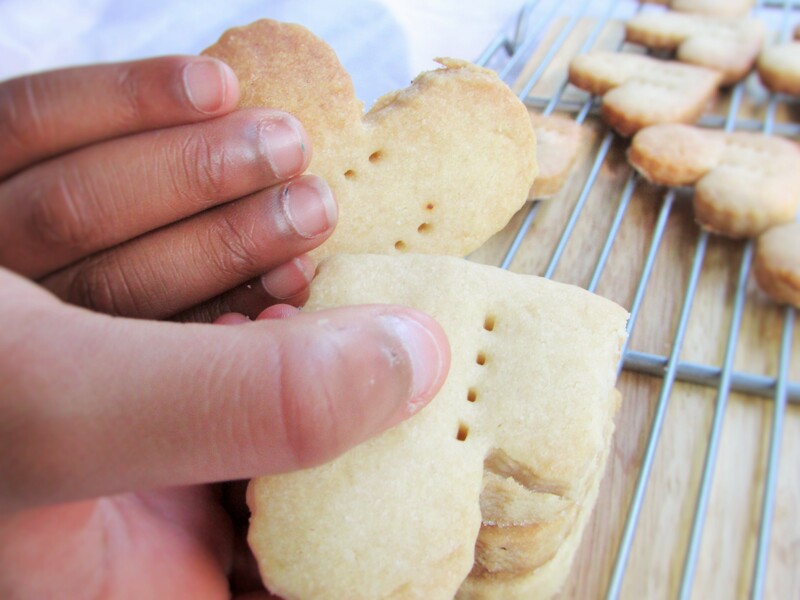 I was able to get measurements from his website for his version of short breadcookies and we made ours. :). He really always helps his sister and I to taste our fun food experiments; especially cookies and cakes. Children are beautiful souls. 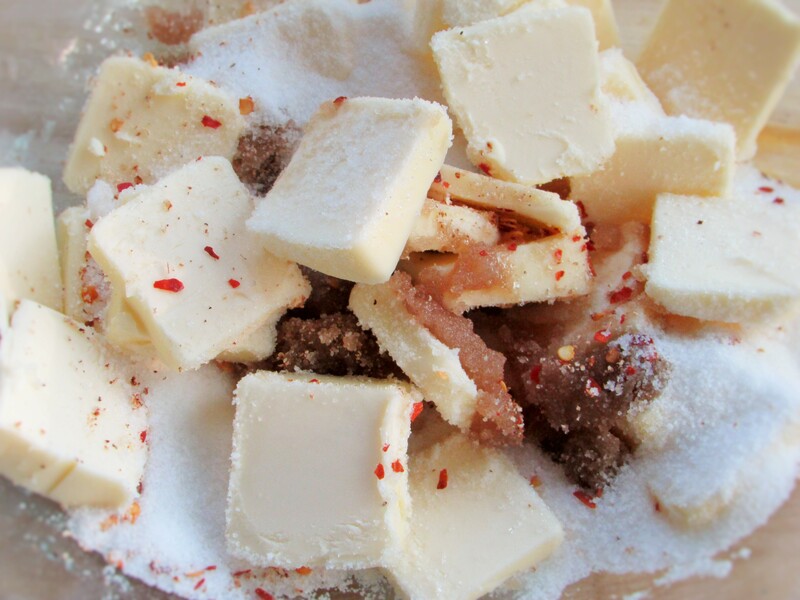 In a bowl and using a spoon or spatula mix the butter, sugar, pepper and vanilla until it is thoroughly mixed. Work in the flour, using both hands and finger tips. Once the mix becomes buttery crumbs and can be molded, transfer it onto a work top and begin to mold into a rectangular or circle shape. 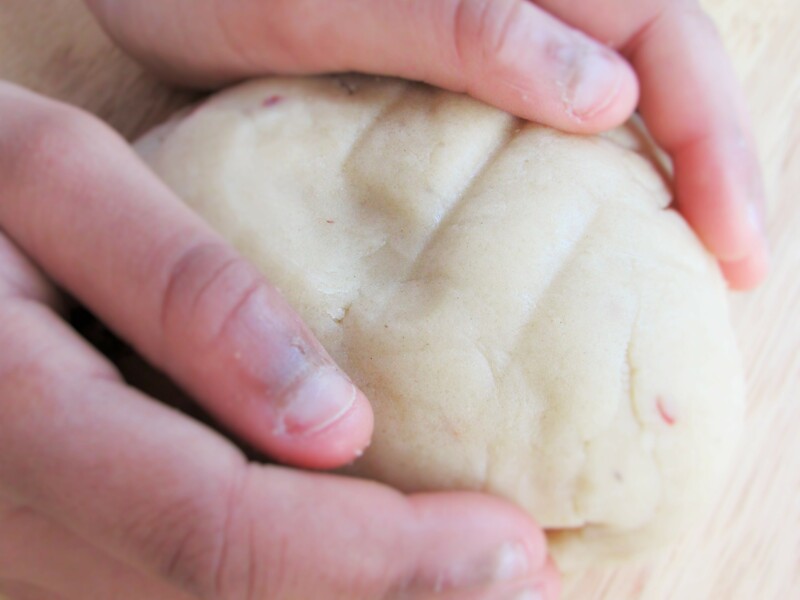 Once you achieve the shape, put a cling film over the dough and gently roll the dough out using a rolling pin; making sure you close all crevices. 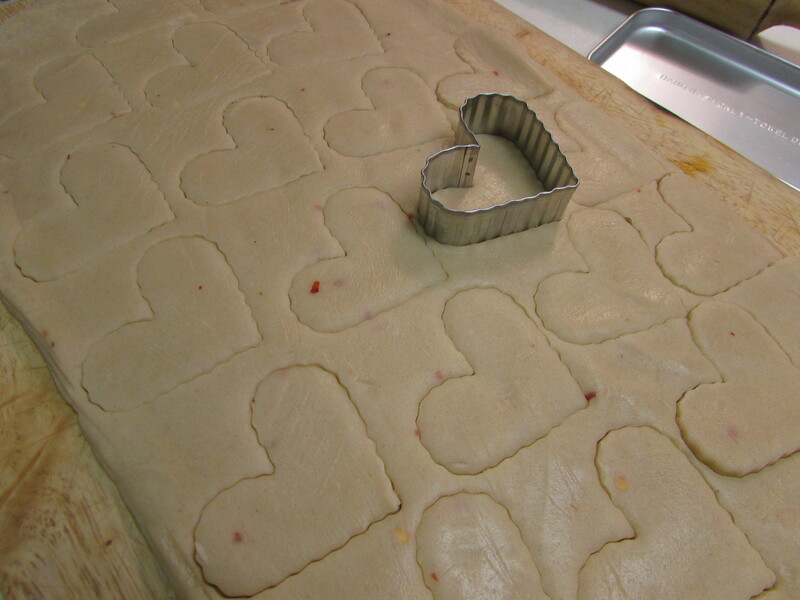 Once the dough is about 1inch thick, cut out any shape of cookie you want. 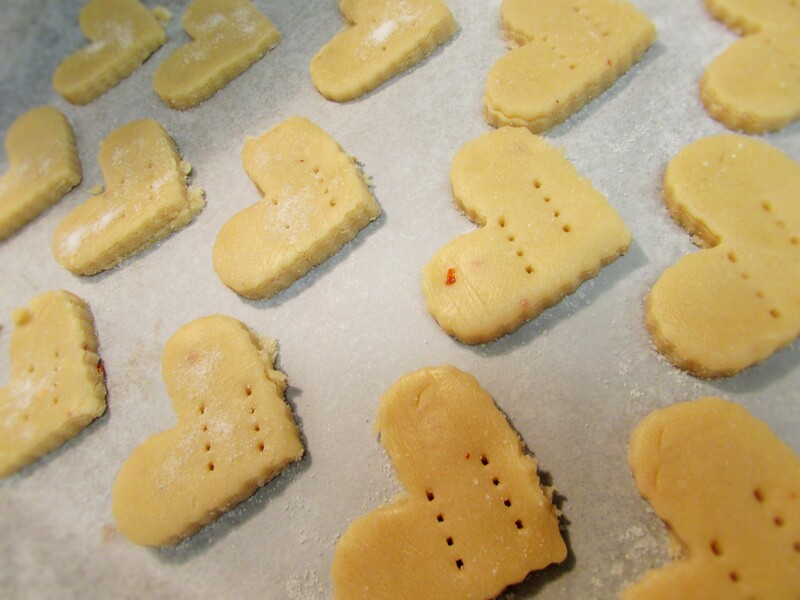 Place some wax or parchment paper on a nonstick cookie sheet and place the cut out cookie onto the pan. 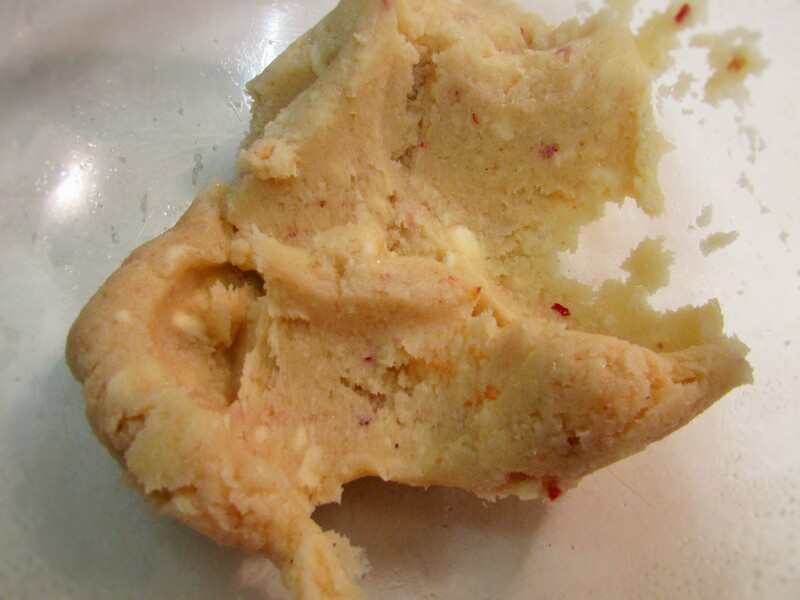 Using a fork, make equal amounts of holes in each cookie and sprinkle a little bit of sugar onto each cookie. Bake for about 25-30 minutes or until cookie is cooked through. This entry was posted in Appetisers, Appetizers, cookies, Small chops, Snack, snacks, Uncategorized and tagged chili cookies, chili short bread cookies, cookies, Nd's sweet series, short bread cookie recipe, short bread cookies, vanilla and chili short bread cookie recipe, vanilla and chili short bread cookies, vanilla cookies, vanilla short bread cookie recipe, Vanilla short bread cookies.